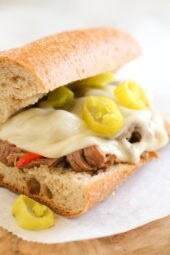 When you think of grilled vegetables, corn, eggplant, peppers and zucchini usually come to mind. But did you know you can make Brussels sprouts on the grill too? 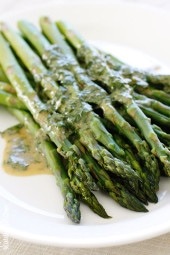 They come out perfectly charred on the edges and make the perfect side to grilled steaks, pork or chicken. My friend Tara introduced me to making Brussels on the grill. She had us over for dinner one night and her husband had steaks grilling along with corn and these Brussels! I added some Balsamic Glaze to because I love the combination. Enjoy! 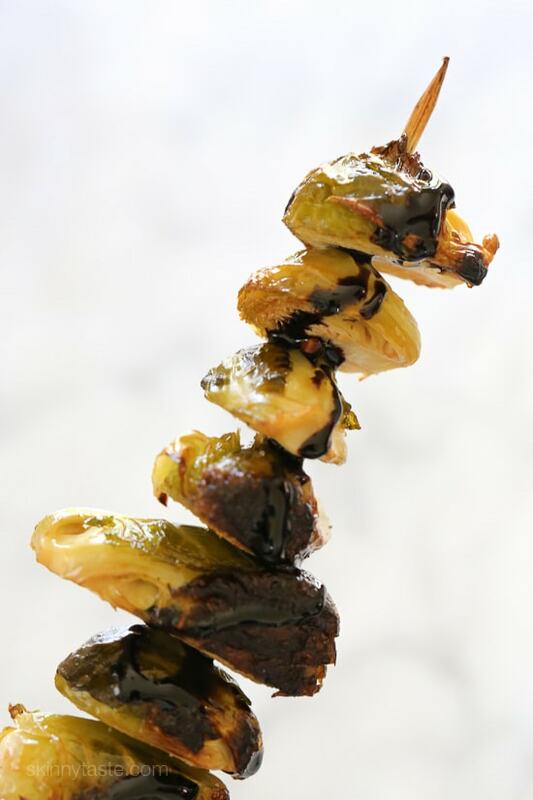 Place the brussels on skewers as pictured and place the skewers on a large enough piece of sturdy foil to cover the top. Drizzle with olive oil, salt and pepper. Heat the grill, when hot lower the heat to low and put foil with skewers on the grill, tenting the veggies with the foil. Cook about 30 minutes, turning every 5 minutes to keep them from burning. 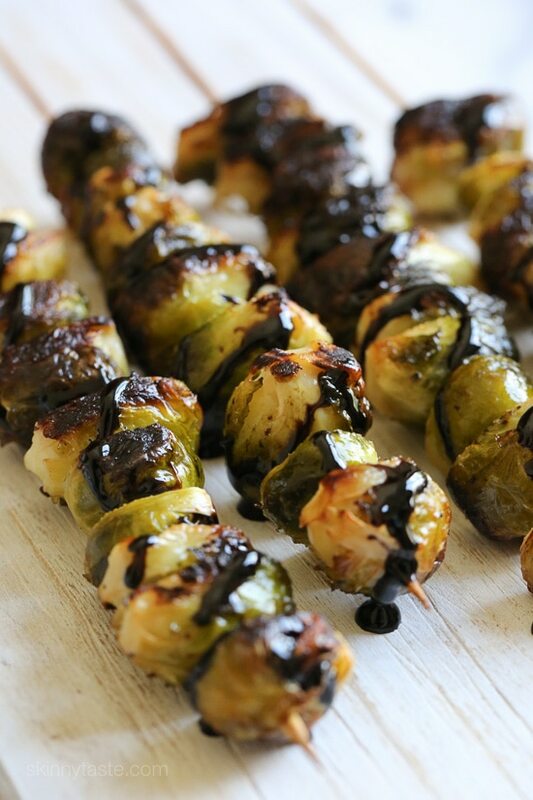 When done, drizzle with balsamic glaze and eat right away. I have never had brussels sprouts before and my husband loves them. They were great even though my husband left them on the grill to long…whoops..we still ate them and loved them. Recommendation: use sharp metal skewers, I tried to different sizes of wooden skewers and boy is that difficult to thread. Question: how do you select good brussels sprouts? Could you use a grill pan for these? I have fallen for Brussels… hard! I usually roast mine, and then add almonds, dried cranberries, and balsamic glaze. So wonderful. The hubs is not a fan, just means more for me! How safe is it to cook with aluminum these days? Doesn’t it leach into the food a bit? OH MY! I am not a Brussels Sprouts fan, but you may have just converted me. I tried these, and they were amazing! Thank you! Never mind! I see your response to someone else’s question and the foil is both on top and beneath the skewers! Thanks! I just want to double-check… your instructions are to take the skewers and put them on the foil and drizzle them with the oil and spices. 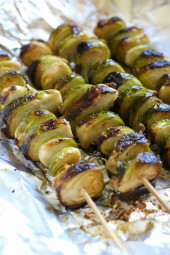 Then, you take the skewers off of the foil and put them directly on the grill. You then tent the skewers with the same piece of foil right? I apologize for asking a dumb question. You keep the skewers on the foil the whole time. Excellent! Best Brussels sprouts I have ever tasted! This looks fantastic, but my first thought was, won’t the brussel sprouts fall apart immediately cutting them so thin? I picture, especially the ends, falling into loose leaves- is there a special way to slice them to avoid this? Thanks! The picture looks like the Brussel sprouts have been sliced thin and not halved. I sliced them to look like the picture and did lose quite a few of the outer leaves. Still good results. I just save the leaves for a salad. What brand of glaze do you buy, I know you can make it but I typically don’t have good luck doing that. I was also confused on the foil, I assume you put foil down with Brussels and pull up over them but keep loose so the steam can escape. I use Delallo. Correct, I cover loosely so some of the steam helps soften them but since I turn every 5 minutes I don’t seal the foil. Where is the Balsamic Glaze?? I use Delallo glaze, there are other brands that sell it as well. I first steam them in the microwave (think parboil) to give them a head start plus easier to slice. Then finish them off on the grill or hot oven (425) to get that grilled/roasted flavor in half the time. Yum. Has anyone tried this in the oven and if so at what temp? I can’t grill at my condo. I’m a little confused. Is the foil underneath and on top sort of like the letter “c”? It’s long enough so the left and right side can cover the top loosely. 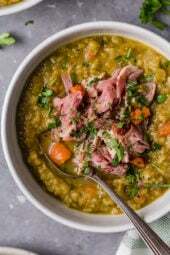 Easy to google the recipe. It’s sold by several brands, I used Delallo. What do you mean by tenting? Cover loosely with foil on top. 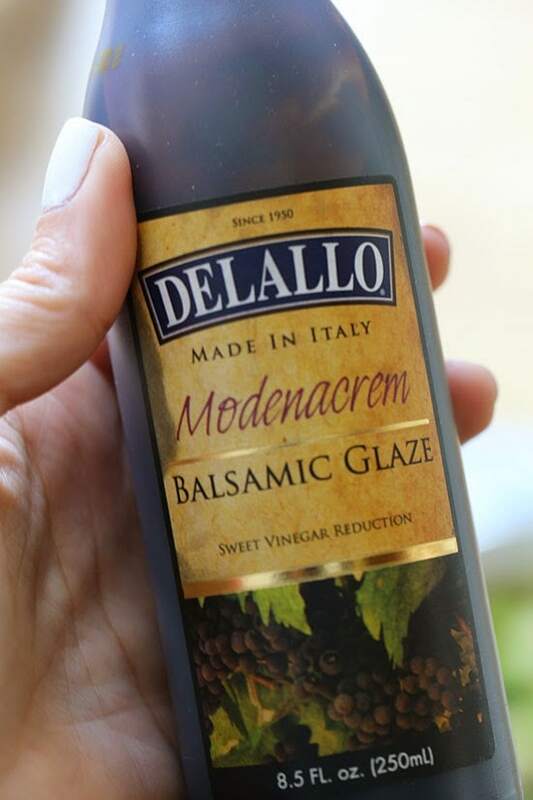 Is there a recipe for balsamic glaze? how do you get it thick and camelized? I just buy my balsamic glaze at Trader Joe’s. A bottle of it last a really long time. You can buy Colavita Balsamic Glace Original and it is all ready to go.